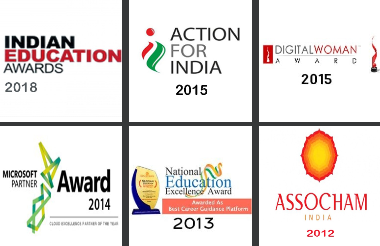 Build your online visibility and credibilty by helping students on CareerGuide. CareerGuide helps you expand your geographic reach by connecting students across India and South Asian Countries. Connect with your peers across multiple geographies by joining CareerGuide. Exchange knowledge and expertise. 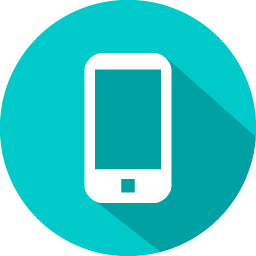 CareerGuide can become an alternative earning channel when you need it. You can earn just by devoting your free time from anywhere. Whether you are looking for visibility or expanding your reach, developing your network or augument your earnings, Careerguide has the solution for you. Join CareerGuide Today! 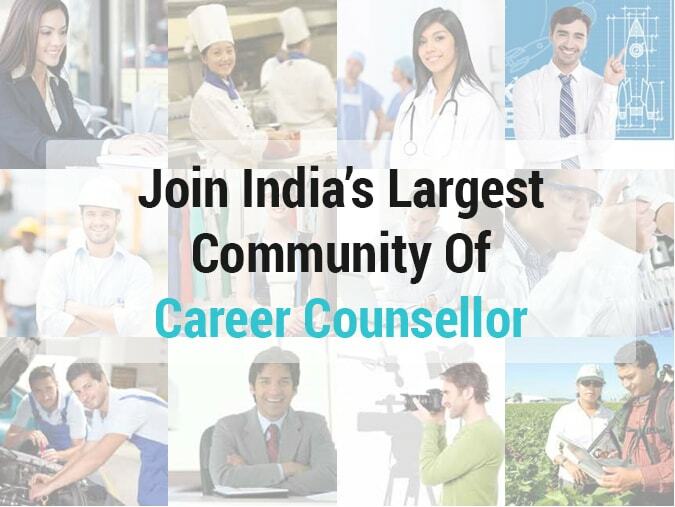 India's Largest Community for Career Counsellors.